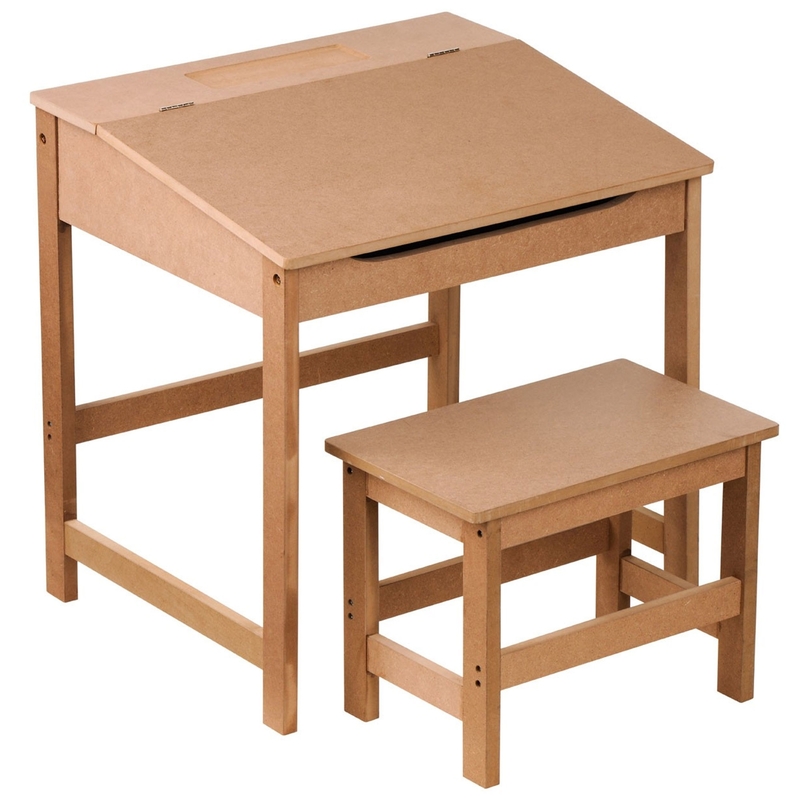 We are very proud to introduce this gorgeous Natural Kids Desk and Stool. It has a beautiful style that'll be sure to grab attention in any household. The natural colour makes this desk feel a lot more homely and warming, creating a relaxing atmosphere. This desk and stool is created from MDF which adds to the inviting atmosphere.